When looking for a new destination you cant go wrong with a hen weekend in Glasgow. 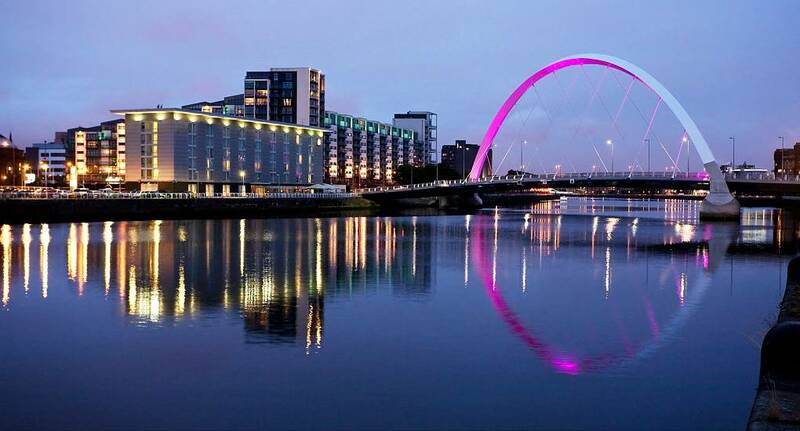 Glasgow offers fantastic surroundings and luxury hotels with pamper facilities that are second to none, this coupled with the fantastic array of trendy bars, restaurants, comedy venues and nightclubs the city caters well for all tastes. Glasgow will not disappoint. When looking for daytime activities Glasgow offers pretty much everything you could want for a hen weekend including the fantastic pole dancing lessons to get your group in the mood to party.